Such a good reminder! 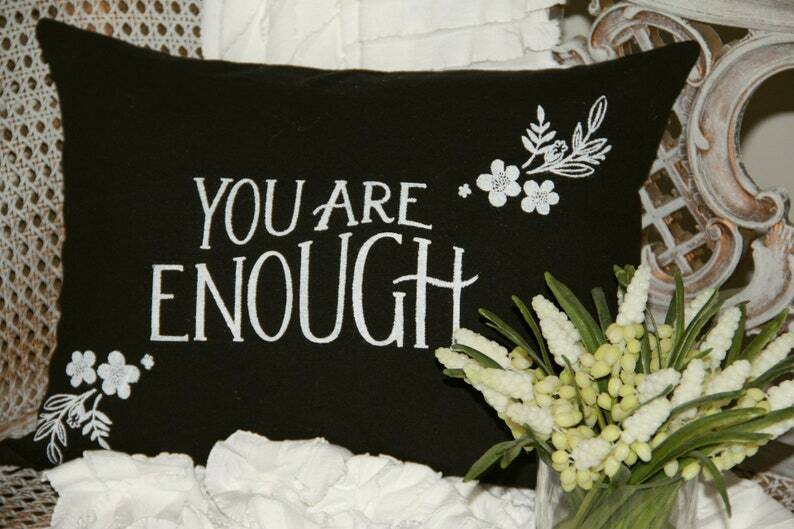 You Are Enough quote white ink silk screened lettering in vintage style on 100% cotton duck cloth fabric. Machine wash in cold water, inside out. 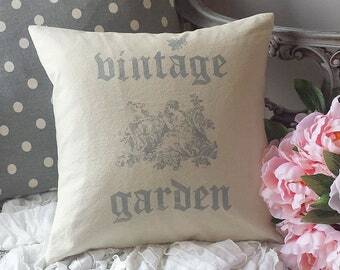 Smooth out and lay flat to dry. Do not use harsh chemicals or bleach.